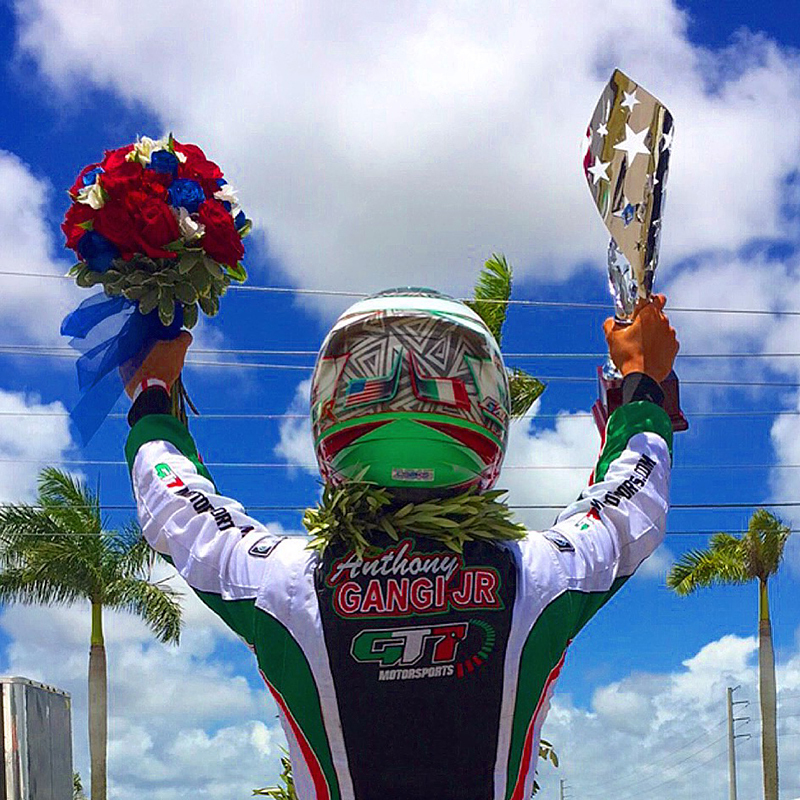 Rising star Anthony Gangi Jr. left the Homestead Karting facility in Homestead, Florida with another victory for his 2015 tally. 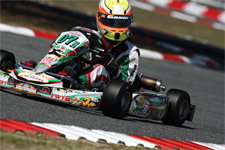 Returning to ROK Cup USA action for Round #2 of the series, the GT7 Motorsports pilot bested the Junior ROK field. With a trip to the ROK International Finals on the line, Gangi Jr. is in prime position for the prize going two-for-two in final races to date. 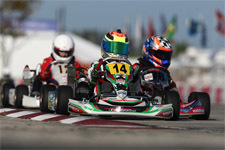 Heading to Homestead Karting, set on the grounds of the famed Homestead-Miami Speedway, Gangi Jr. would look to get up to speed during qualifying on Saturday morning. Clocking second fast in the timed session, the Brookville, New York resident then tackled three ten-lap heat races to complete a demanding on-track schedule for the day. 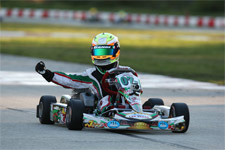 Claiming two firsts and one second in the heats, Gangi Jr. would start Sunday’s events from the pole position. 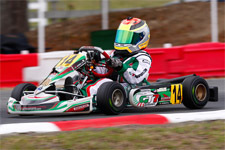 Back on track Sunday, the multi-time karting champion completed his morning warm-up before taking on the day’s wheel-to-wheel action. Proving his prowess of the 7/10-mile circuit, Gangi Jr. took the prefinal win by more than two seconds and followed that up with the final victory by 3.339 seconds. 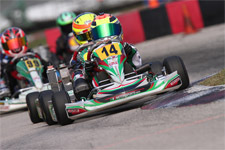 With two feature wins in the two rounds to date of the ROK Cup USA series, Gangi Jr. will look to keep his streak alive when the series resumes June 27-28 at the Palm Beach Kart Center, also a track the young gun knows well. 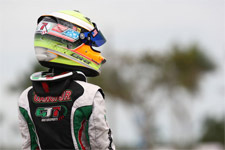 Anthony Gangi Jr. would like to thank tuner and driver coach Mike Doty as well as Nate Grindell, Mike Speed, Alex Speed, Mario Ioffredo, Jorge Arellano and everyone at OGP. Gangi Jr. would also like to thank sponsors GT7 Motorsports, Millwork Solutions, Hole Shot Drive Systems, PKT, and Hot Head Engine Preheaters for their continued support.